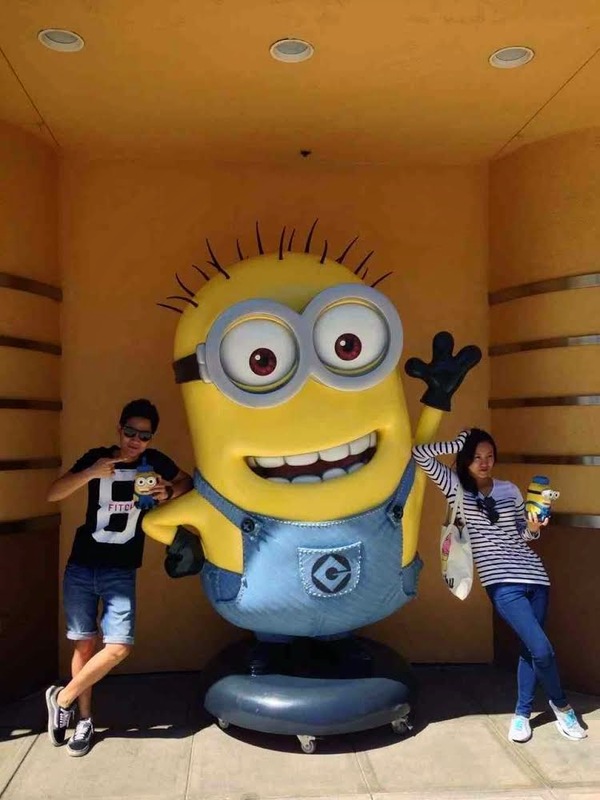 "We went to Universal Studios on September 22, 2014. It was very fun and we took all the rides because it was Monday. Jason was very nice. I lost something important when we took the King Kong ride and he helped me find it." 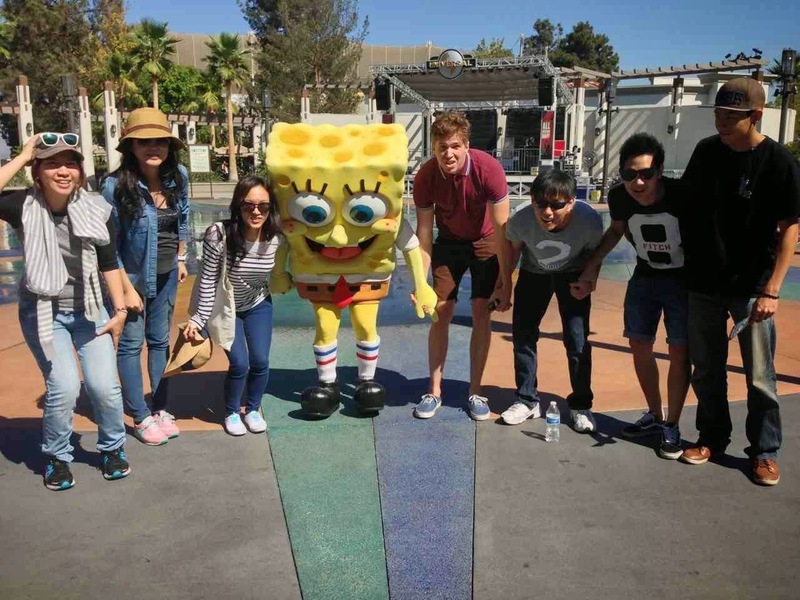 "What a wonderful day in Universal Studios. Jason took us to try all the facilities. I have been there many times, but I still feel happy because we all had a good time and a different experience together." The Hotel Cafe in Hollywood!